So I finally got some money so of course I had to go to Lush! In case anyone doesn’t know (which I doubt) Lush is a cosmetics store which sells all sort of products from bath bombs to shower gels, from face masks to shampoos. They are great products and don’t test on animals which is what I love most about them. Here is what I picked up on my latest trip there. I'll add links to all thr products if you want to check them out. 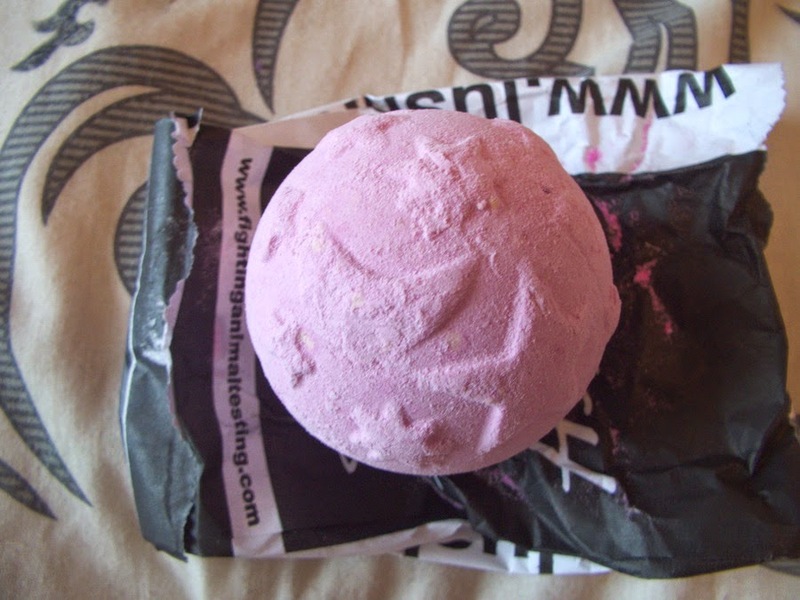 I love Lush’s bath bombs and I have never tried this one, it smells very floral. So this bath bomb will be great for spring time. 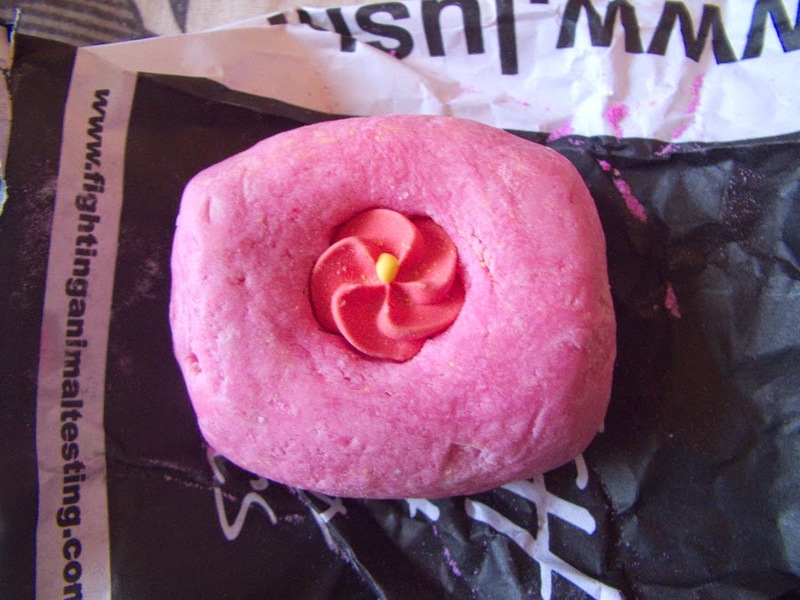 This may be my favourite product from Lush ever. 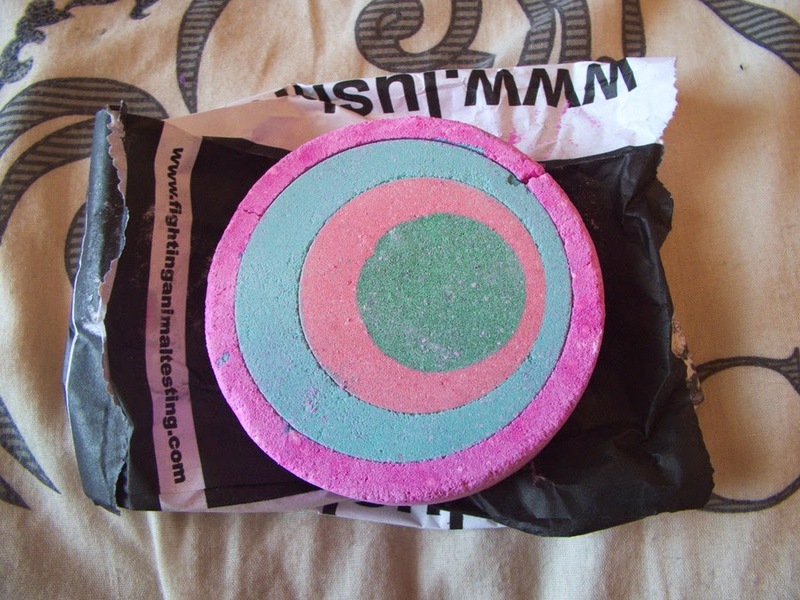 It smells like marshmallow and bubblegum, it smells a bit like Snow Fairy shower gel that Lush release at Christmas. Just crumble under the running tap and it creates loads of bubbles. This is another bath bomb I’ve never tried so I am excited, it contains lavender which will be perfect for a bath before bed. This bath bomb smells like, yes you guessed it, rose. It smells really strong but I think it won’t be too strong when it is in the bath. It also has petals inside which will look great in the bath. I tried this one last night and it was amazing! It made the bath water bright pink. It smelt lovely, like ginger and herbs. My favourite face mask from Lush I like Cosmetic Warrior but I found the smell of the garlic way too overpowering. This one makes your face really smooth and smells like almonds it is so good! 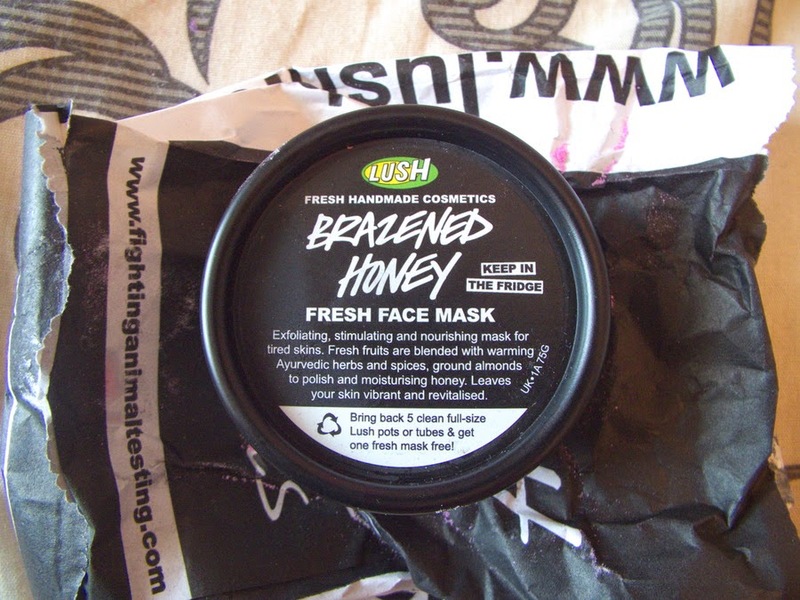 Like all Lush face masks you have to keep this in the fridge as they have no preservatives the cooling effect from the fridge feels lovely on your face. I hope you enjoyed this post. 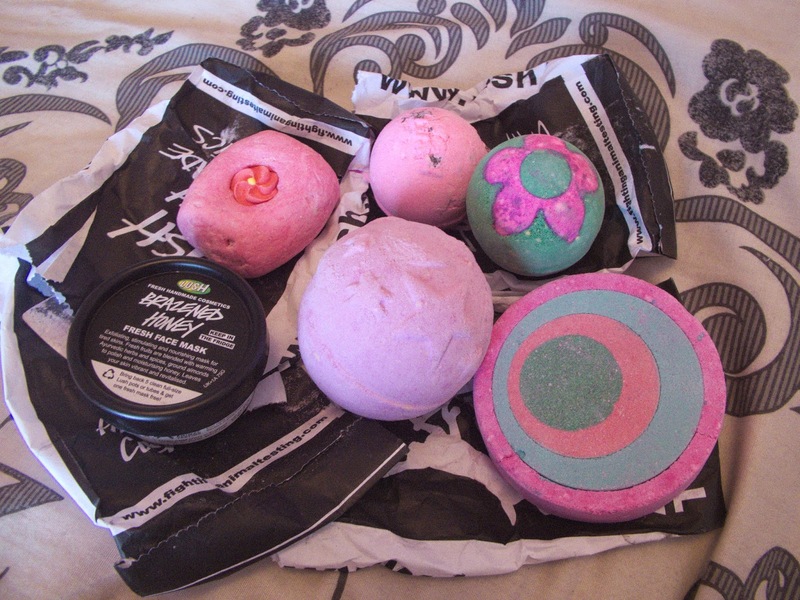 Have you tried any of these Lush products? 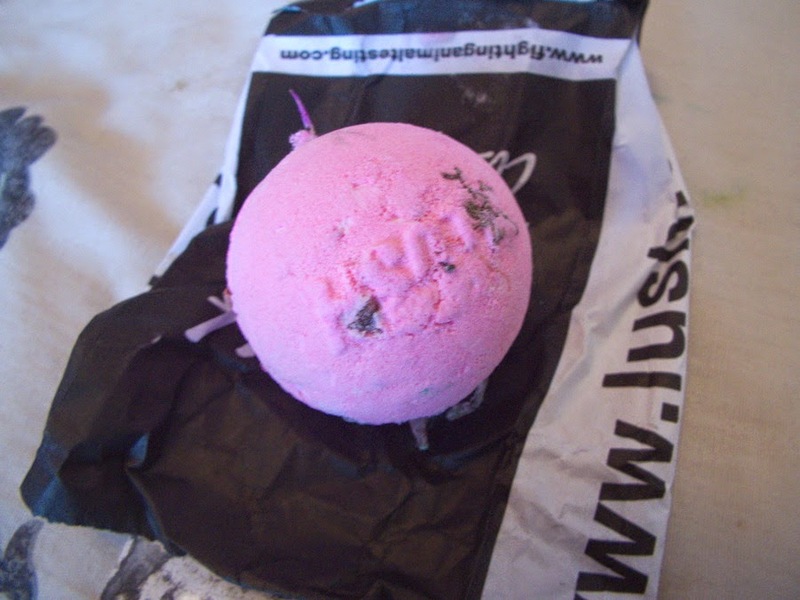 What is your favourite Lush product? Let me know with a comment.